Bills moving through the Kansas Legislature could clarify that disabled voters can cast ballots by mail even if they have trouble signing their names. Last year, the Sedgwick County Commission tossed out 23 mail-in ballots because the voters who submitted them failed to sign their envelopes. The voters had disabilities preventing them from doing so. Members of the commission said at the time they believed they had no choice under state law. At Monday’s hearing, lawmakers and a representative from the Kansas Secretary of State’s office said existing law should have been enough to make clear that the ballots were valid even without the voters’ signatures. People with disabilities casting mail-in ballots are allowed to have someone assist them in doing so. The Secretary of State supports the bill to make sure that is clear. The office has also drawn up new regulatory language for the same purpose. Also on Monday, the House Elections Committee unanimously passed a bill to the floor that would bar minors from running for statewide offices. The bill comes at a time when several teenagers are running for governor or secretary of state. Celia Llopis-Jepsen is a reporter for the Kansas News Service, a collaboration of KCUR, Kansas Public Radio, KMUW and High Plains Public Radio covering health, education and politics. You can reach her on Twitter @Celia_LJ. Kansas News Service stories and photos may be republished at no cost with proper attribution and a link back to the original post. 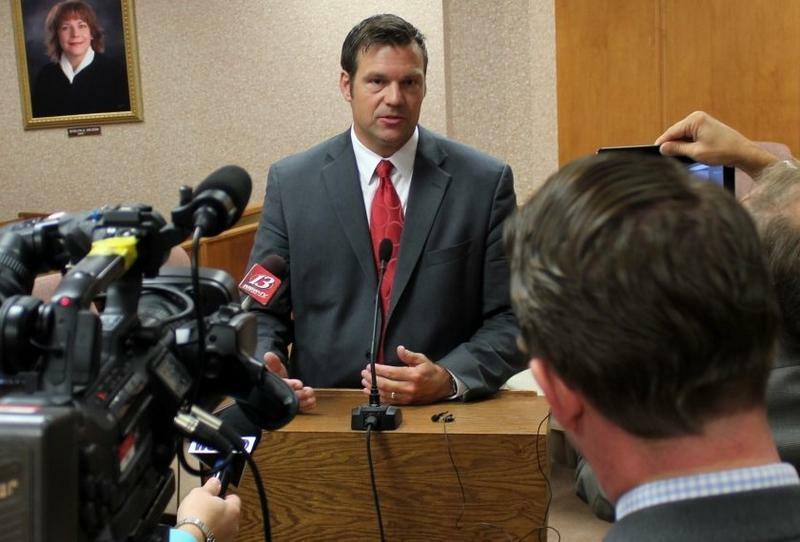 The White House may have scrapped the controversial national election integrity commission that he was helping to lead, but Kansas Secretary of State Kris Kobach is still rooting out alleged voter fraud in his home state. Armed with powers not usually assigned to a secretary of state, Kobach filed a pair of criminal complaints Thursday against two people he said voted when, and more, than they had the right to. 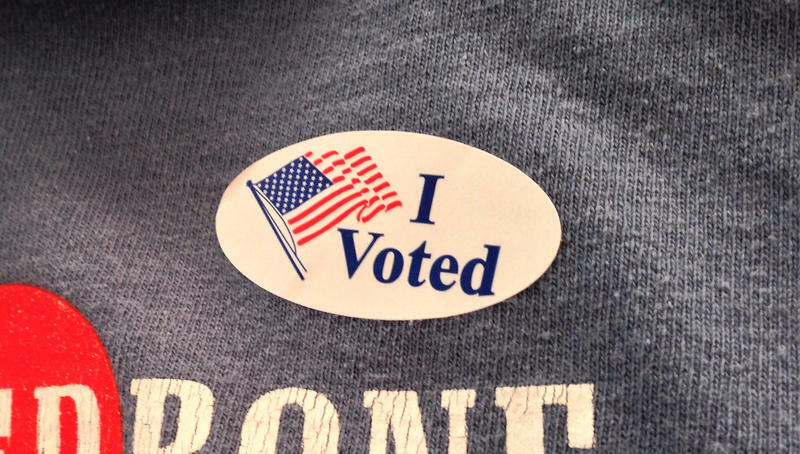 On Tuesday, a state board adopted a regulation proposed by Secretary of State Kris Kobach’s office allowing thousands of Kansas voters whose registrations were suspended to vote in federal elections but not in state and local races.